The Offices @ Village Business Park is proximate to some of Orange County’s top entertainment and retail venues including Knott’s Berry Farm and the Source OC, a 400,000-square-foot outdoor dining, shopping and entertainment destination. The property is also convenient to the 5 and 91 freeways. 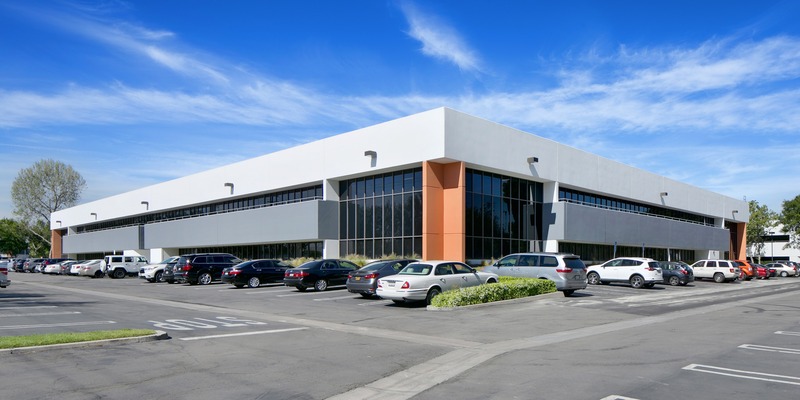 NKF’s Co-Head of U.S. Capital Markets Kevin Shannon, Executive Managing Director Paul Jones, Managing Director Blake Bokosky and Senior Associate Brandon White represented the seller, Westcore Properties. Stanton Road Capital was self-represented.